What are The Health Benefits of Timber? 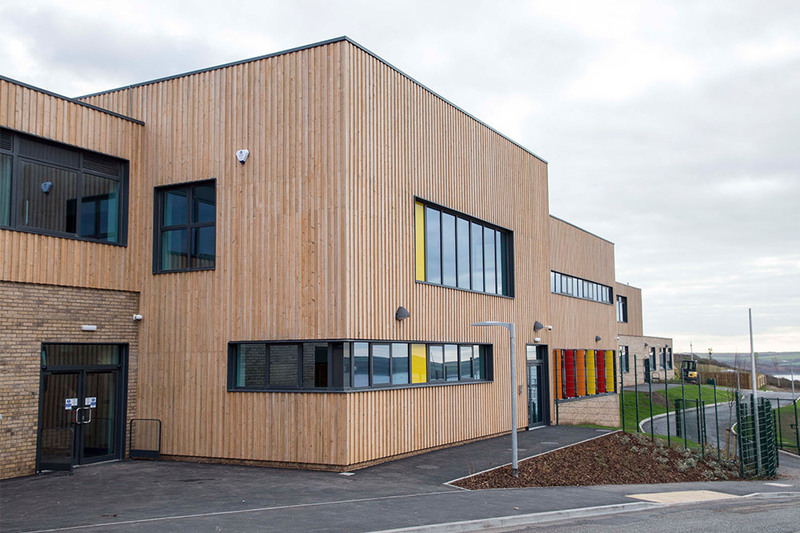 Timber cladding is a fantastic and versatile material that creates beautiful buildings. 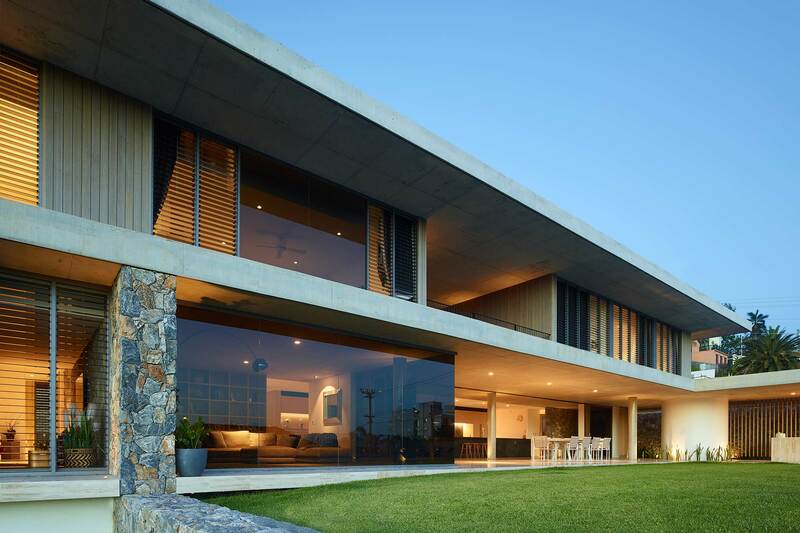 From domestic homes to large commercial buildings, many people are reaping the benefits of utilising high-quality timber in the design of their property. However, it doesn’t just look amazing, timber can also bring a variety of health benefits. 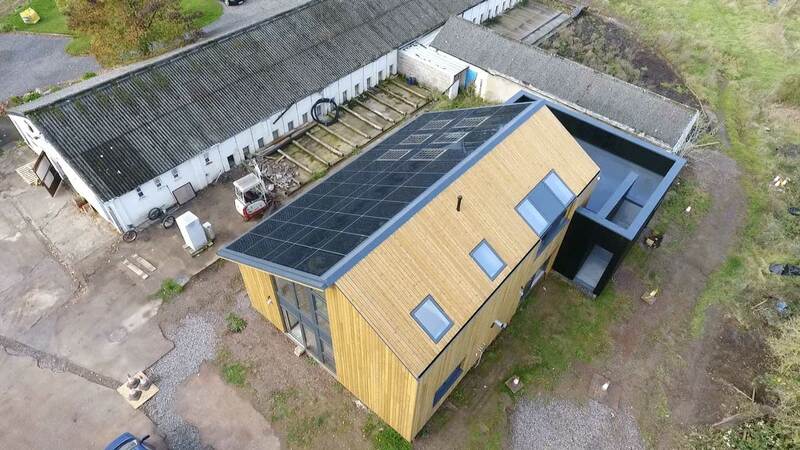 Multiple studies concerning the effect of timber have been carried out in the last few years or so, with the vast majority demonstrating the numerous advantages of using wood in in the design of a building. It has been shown to create a calm and relaxing environment in hospitals and care facilities, as well as boost productivity and energy in the workplace and educational sector, which is why so many healthcare establishments and businesses across the globe are incorporating it into their building design. 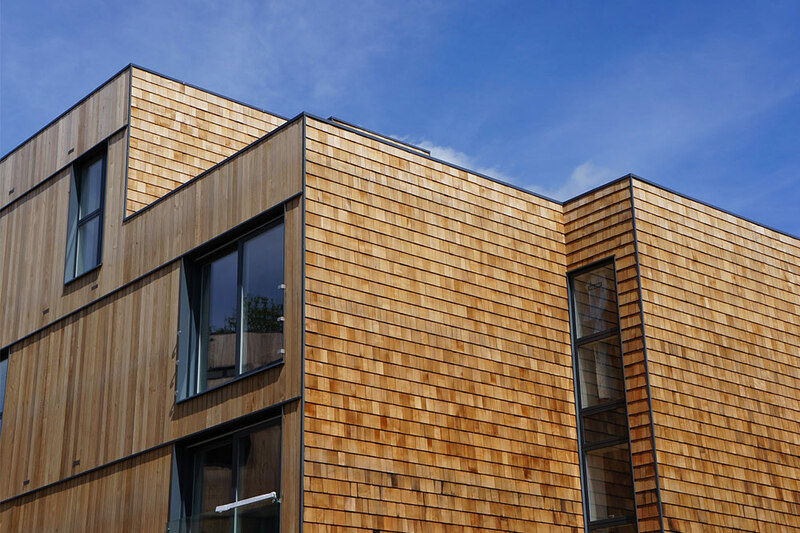 Here we’ve created a useful resource explaining some of the health benefits associated with wood and timber cladding. With the stress and pressure that naturally comes in a hospital, it can be difficult to create a calming and relaxing atmosphere. Nature is well-known for helping people relax, but it’s usually forbidden to have plants and flowers in wards due to health and safety guidelines. The use of wood is a popular alternative as it has been proven to offer benefits similar to that of nature. Studies have proved that the use of wood in hospitals and healthcare establishments has contributed to increased levels of relaxation and shorter post-operative stays for patients. It should be a priority for all organisations to get as much natural light into a building as possible – not only will it brighten up a space (which can increase happiness), but having views of the outside world and nature has been proven to reduce stress, helping patients in hospitals to recover and boost their welfare. 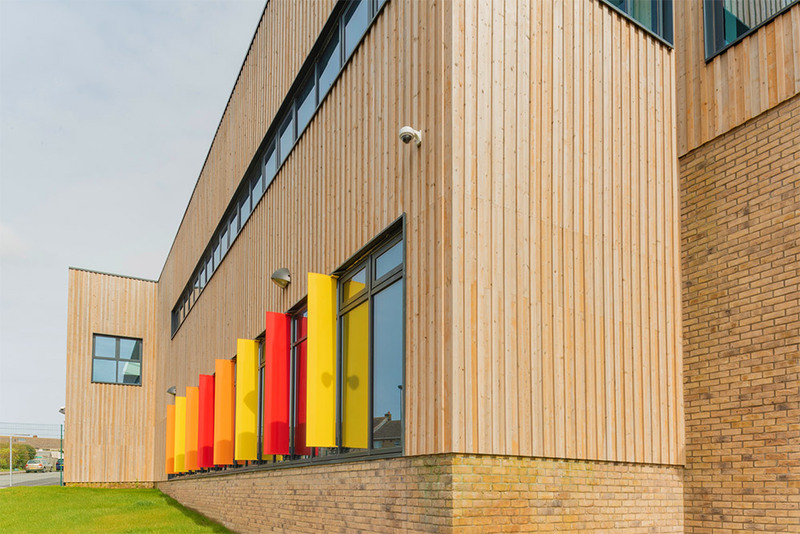 Timber cladding is a great method for maximising natural daylight in a building. Clever design allows for glass windows to be incorporated in a wide range of locations and all medical equipment can be stored and hidden behind the cladding to create a sense of well-being for patients and their families. 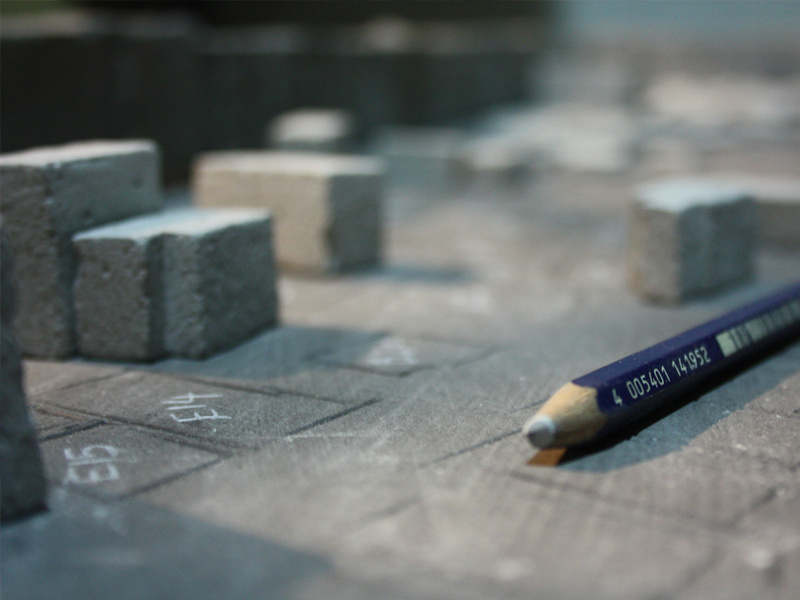 It also benefits staff by creating a calming and comfortable area to work in. Plenty of analysis into the productivity of workers and students has been carried out over the years, with a particular focus on the impact of timber. Many of the investigations found that places of work with timber prevalent were much more productive. 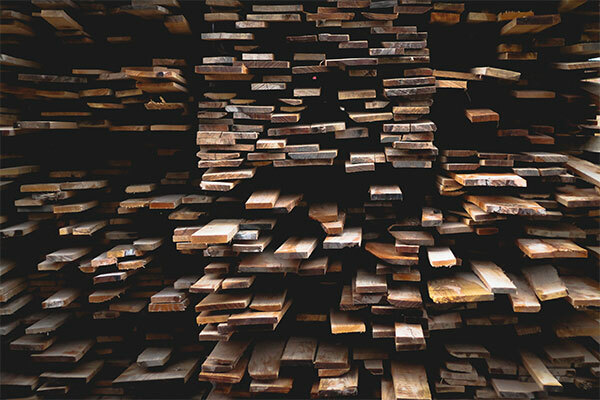 The blood pressure and stress of employees and pupils were lower in offices and classrooms where timber was prevalent, and cognitive abilities was also higher when compared to those who worked in an environment where there wasn’t an obvious presence of timber. 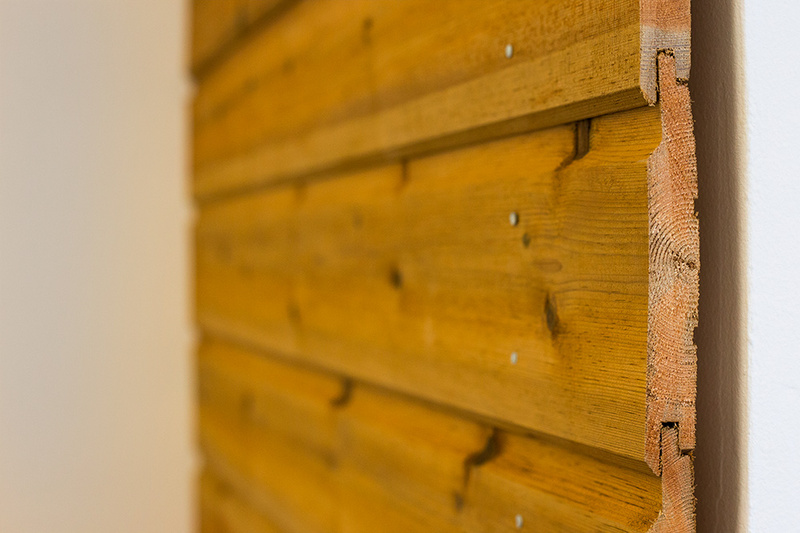 Here at NORclad, we specialise in providing high-quality timber cladding to all-types of buildings across the UK. We offer a range of species and are passionate about helping establishments reap the benefits of using timber in their building design. To find out more about the high-quality work we deliver, please take a look below at some of our European Redwood case studies. 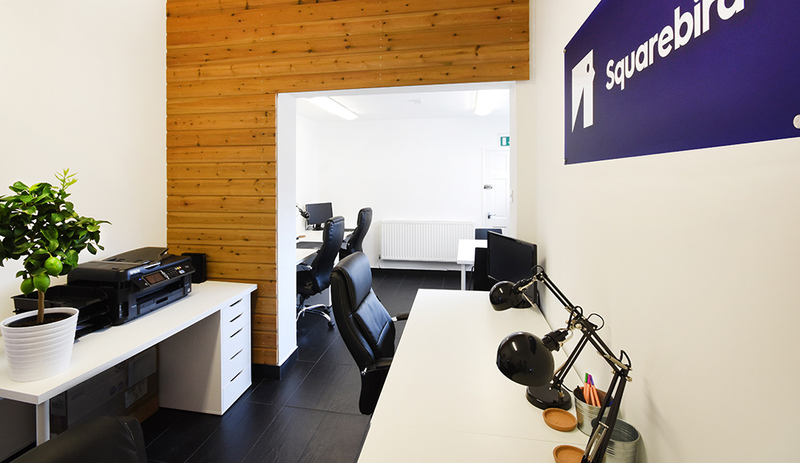 We supplied a graphic design and marketing agency in Bristol with the popular European Redwood for interior use in their new office and studio. The client wanted an aesthetically-pleasing and natural looking wood specie to be used, which is why European Redwood was selected. The timber was also cut to length and treated with the trusted Microshades Brunnea Treatment. The office has largely benefited from the implementation of the cladding – it’s helped to modernise its look and feel, and has helped to create a suitable environment to work in. 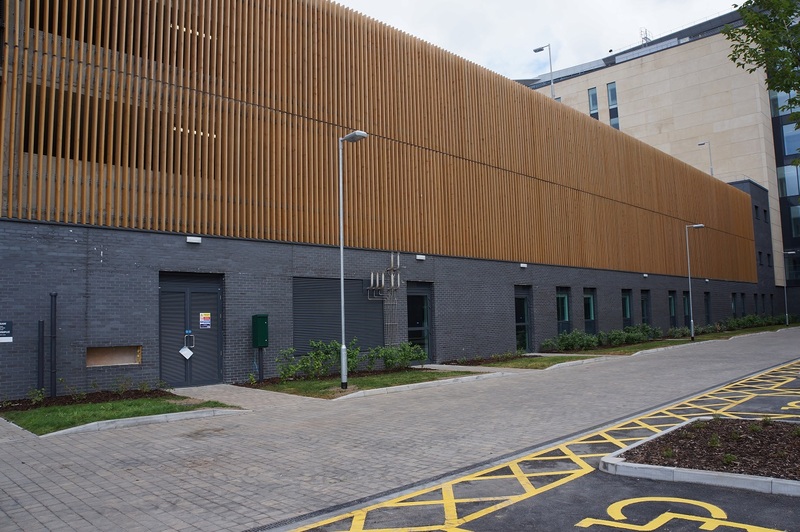 European Redwood was also the chosen specie in another of our Bristol-located projects in Southmead Hospital. 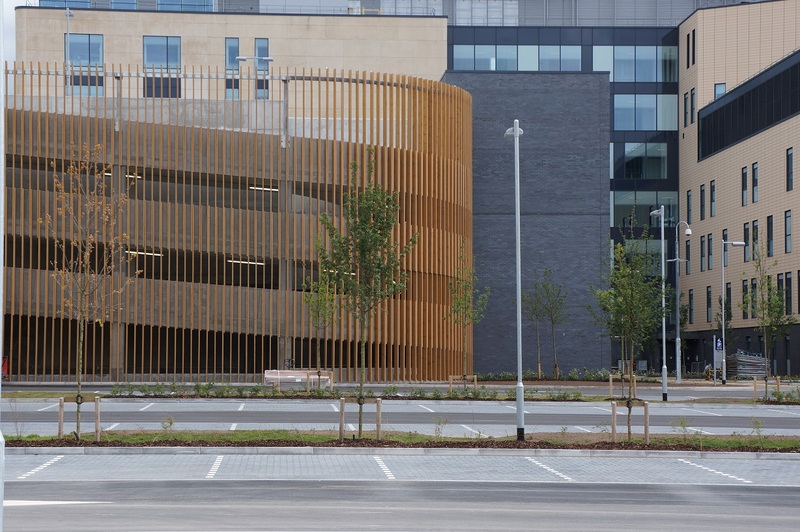 It was used to make the car park look much more exciting and to bring the building to life. Again, we pre-treated it with Microshades Brunnea Treatment to not only offer a warranty against rot and fungal decay for 30 years, but also to enrich the cladding’s colour. 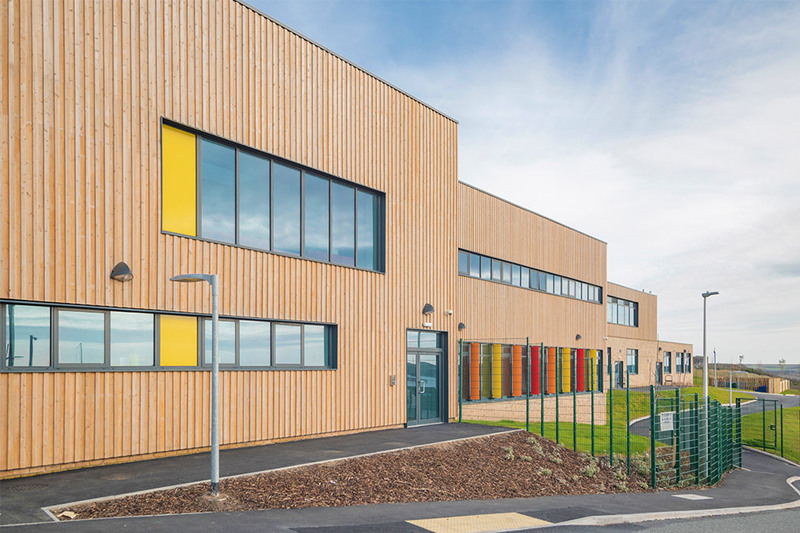 We worked with architects to create a stunning appearance to the exterior of Hakin Community School in Pembrokeshire. 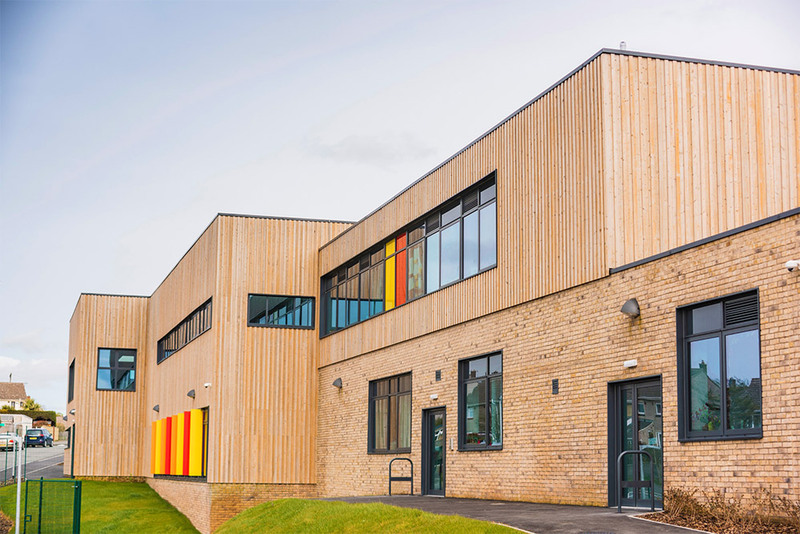 We provided PEFC-certified European Redwood to this educational facility primarily because of its good colour stability levels and protection against fungal decay. 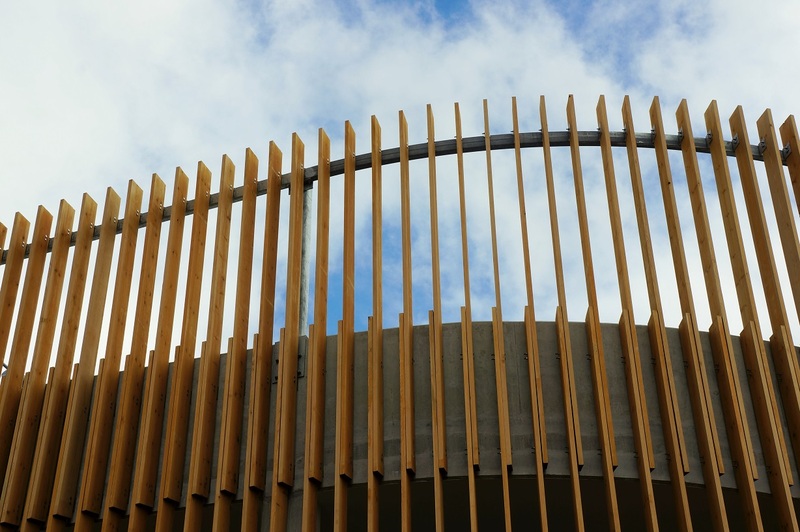 If you’re looking to get started with timber cladding and want advice on where to begin, please don’t hesitate to get in touch with one of our cladding experts today. 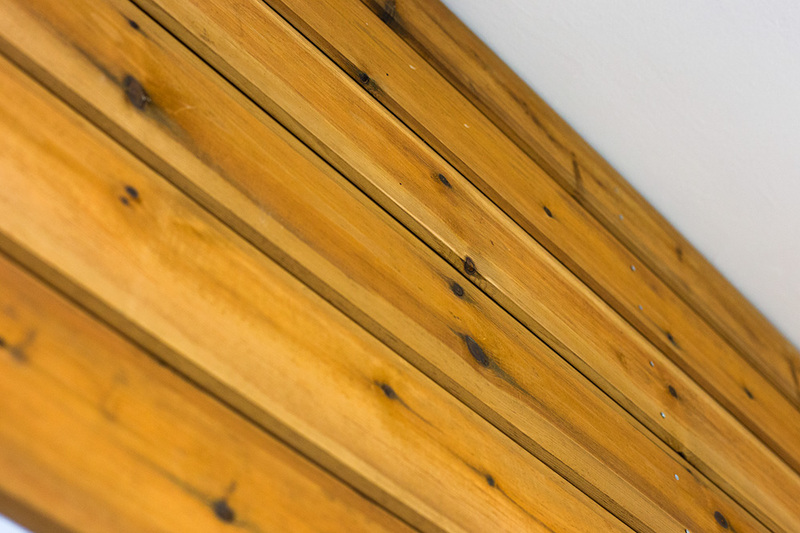 We’re passionate about timber cladding and would be more than happy to give you some of our top tips.